What are your goals in yachting? For many crew, making their money work harder is one of them. Hosted by a former yachtie who is now a full-time property investor, this workshop will cover the in’s and out of investing your money in UK property, starting with the very basics. 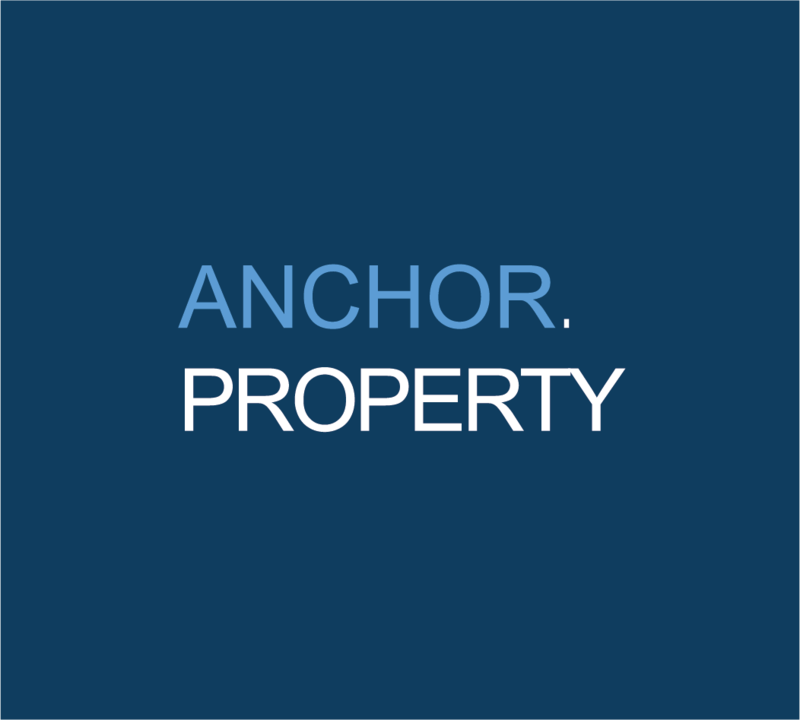 Anchor Property provides bespoke property services to crew of almost all nationalities, allowing them to invest in the UK. Jack Wathen will be available for the duration of the event to discuss property tax, mortgages and the many benefits of property investment.